Humanity becomes a fragile hack. 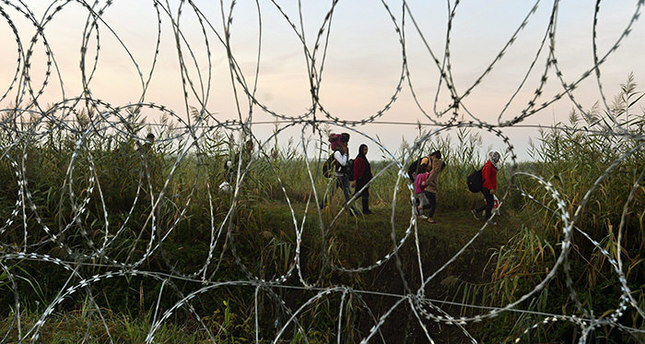 Photo Courtesy of www.dailysabah.com Migrants seen through razor wire fencing as they walk at the border between Serbia and Hungary. Waking up this morning. I came across a heartfelt post and incredibly raw images, of the refugee’s on the Hungarian and Croatian borders, written by The Falling Thoughts called Tyranny. I was deeply moved by the poem, and of course seeing the children’s fearful faces on the news, has broken my heart. This poem was written for all people who are lost and displaced, by the hands of the powerful; by nations and governments. No human being should be treated like this. No one should suffer as they are. Countries turn their backs, in a bid to say, ‘There is nothing we can do.’ Or ‘It’s not my problem.’ How can we allow this to happen? They are children, babies, mothers, grandparents. 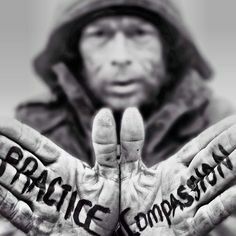 Empathy is replaced with negligence and fear. Humanity is lost on the border. Thank you Rich. 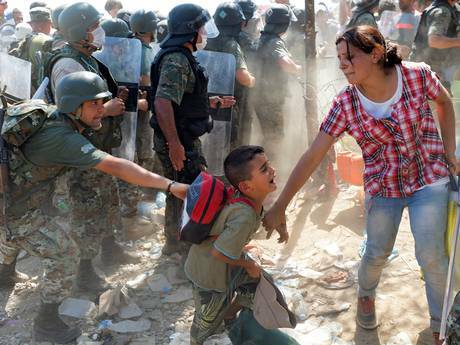 The images of the children and the families walking desolate, just broke my heart. I couldn’t even begin to imagine what they are going through. Yes, it is atrocious. They are human beings. Absolutely heart breaking. This is a bittersweet poem and post. It’s heartbreaking but your compassion is beautiful. Jennifer you dug deep on this one, I commend you for letting your emotions of humanity explode like an artist painting the picture on blank canvas to see a masterpiece reveal itself. Michael, thank you! ❤️ It was defiantly an emotional and raw post. It was heartbreaking to write and the images of these poor people set me off. I hope my words have done them justice. I know it’s only a small gesture of compassion but it’s sincere and from my heart.